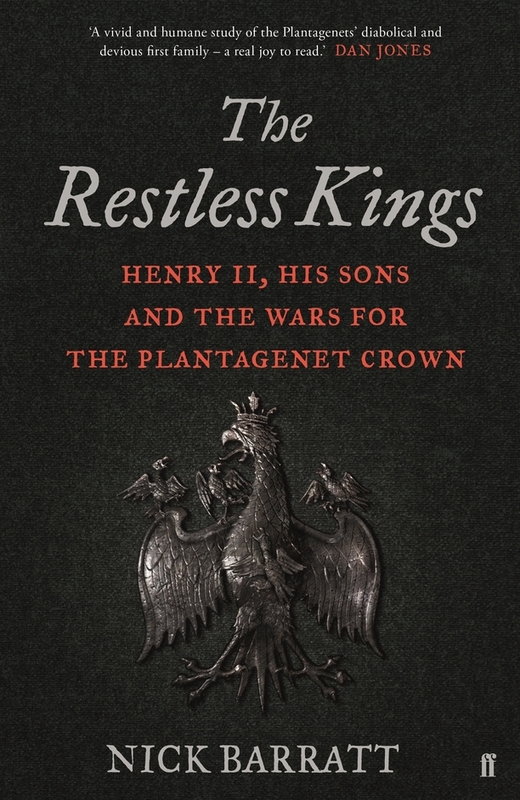 In The Restless Kings, historian and author Dr. Nick Barratt presents the tumultuous struggle for supremacy between the first Plantagenet king, Henry II, and his four sons - a drama that tore apart the most powerful family in western Europe and shaped the future of two nations. Although the key events took place over 800 years ago, their significance still resonates today. What are the best dining options near The Restless Kings: Dr. Nick Barratt London? The Restless Kings: Dr. Nick Barratt gyms, sporting activities, health & beauty and fitness. The best pubs near London The Restless Kings: Dr. Nick Barratt. The Restless Kings: Dr. Nick Barratt clubs, bars, cabaret nights, casinos and interesting nightlife. Where to have your meeting, conference, exhibition, private dining or training course near The Restless Kings: Dr. Nick Barratt. From cheap budget accommodation to luxury 5 star suites see our special offers for The National Archives hotels, including Holiday Inn London Brentford Lock from 86% off.